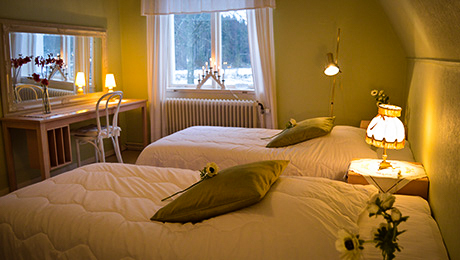 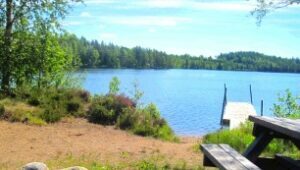 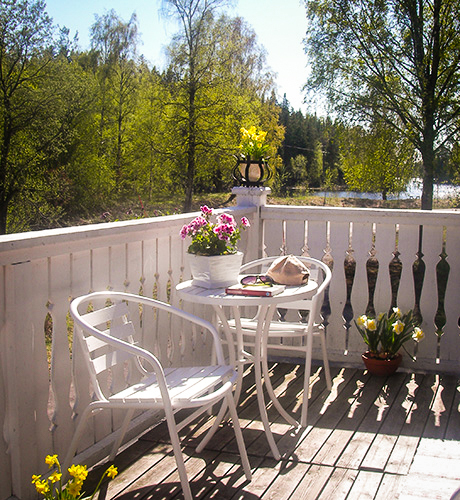 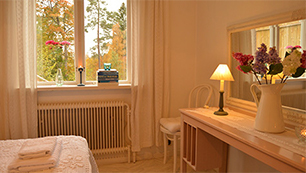 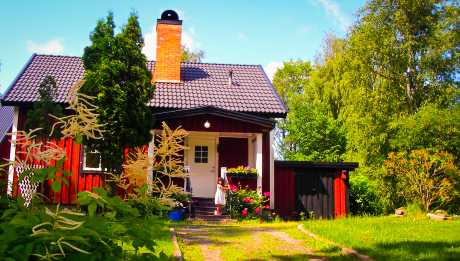 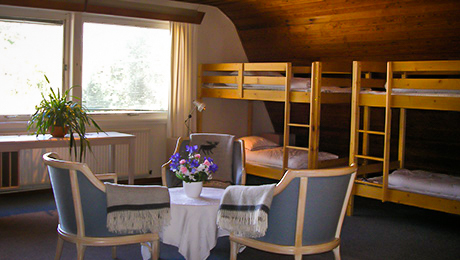 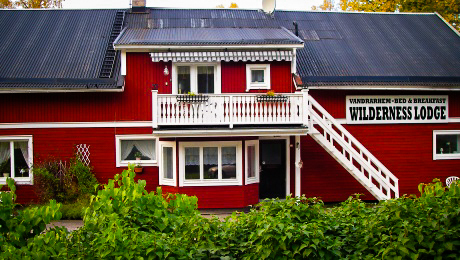 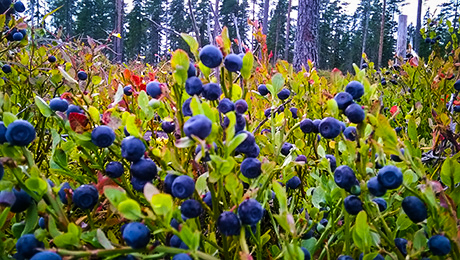 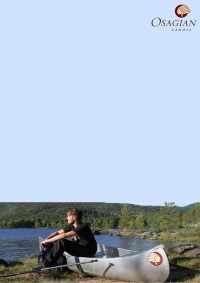 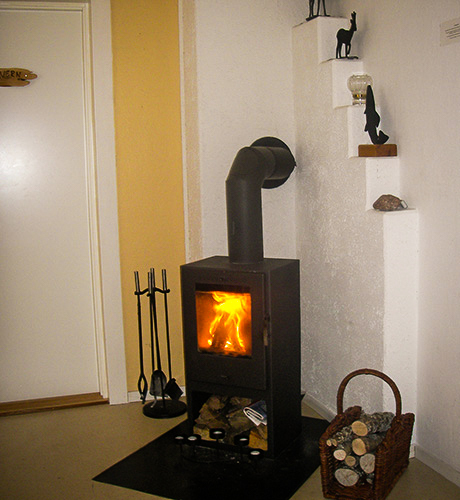 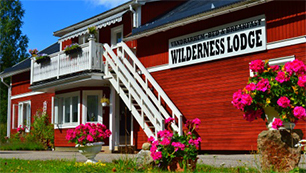 Accommodation with self-catering facilities in the heart of the outdoor paradise, the Malingsbo-Kloten Nature Reserve, 2,5 hours drive from the Swedish capital Stockholm. 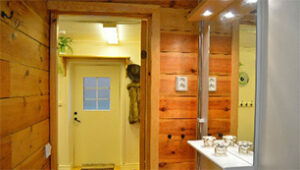 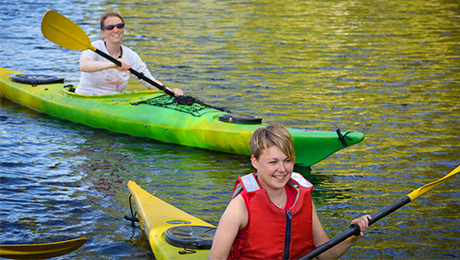 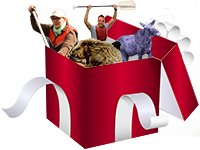 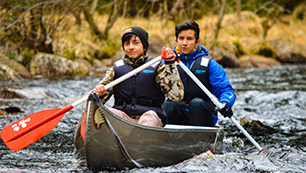 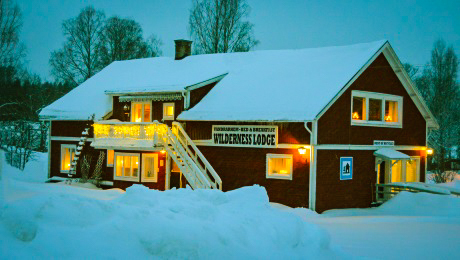 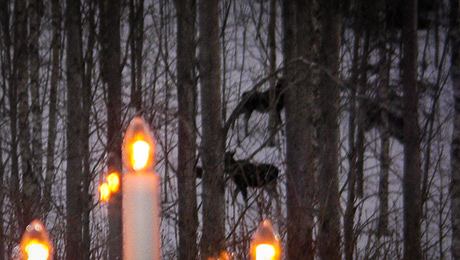 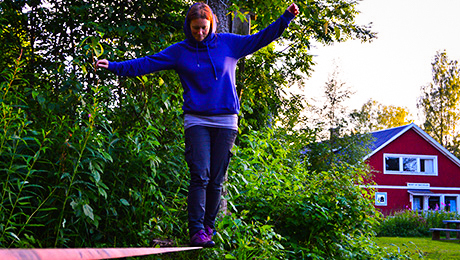 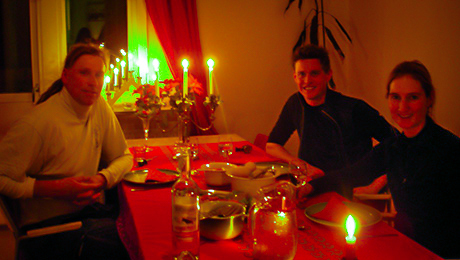 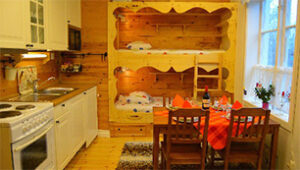 The Wilderness Lodge is located in the village Kloten 50 meters away from Nordic Discovery's Adventure Center. 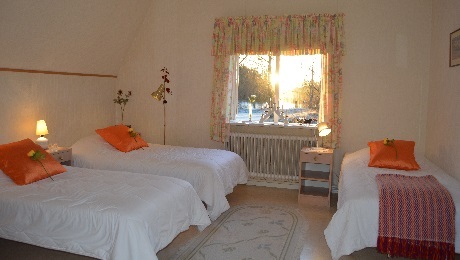 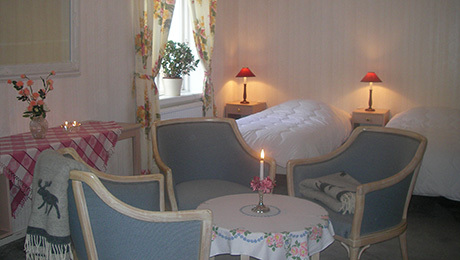 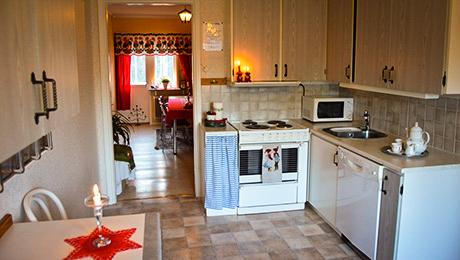 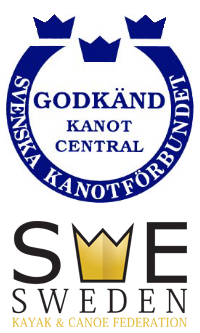 Additional options: sheets and towels for the stay, 100 SEK.